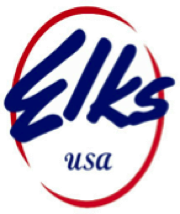 Please join us Saturday August 4, 2018 as a participant or spectator at Chico Elks Lodge Picnic Area, 1705 Manzanita Avenue, Chico, CA. 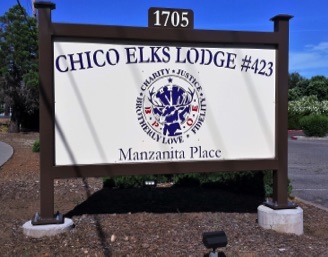 Chico is located in the Northern Sacramento Valley of California approximately ninety miles north of Sacramento on Hwy 99, in Butte County, east of Interstate 5. From Hwy 99 North or South bound, exit at East Ave. and drive east to where it becomes Manzanita Avenue. Look for the event signs.